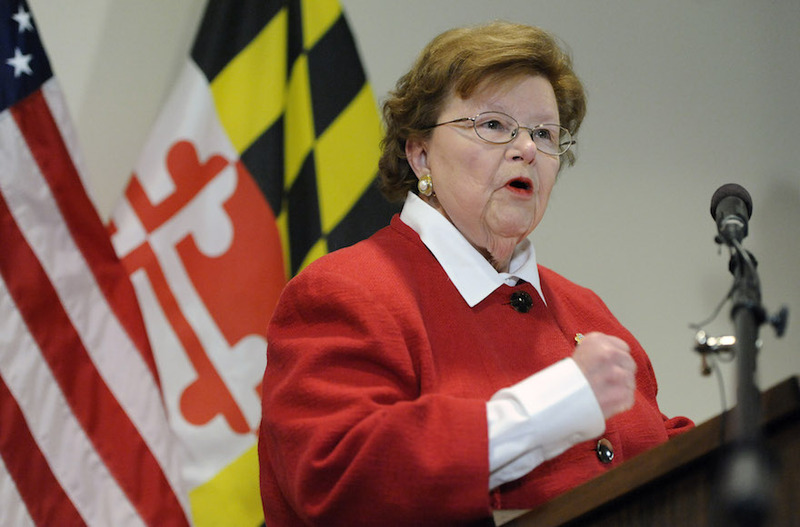 Sen. Barbara Mikulski said she will support the Iran nuclear deal, effectively ensuring that the agreement will survive attempts in Congress to overturn it. 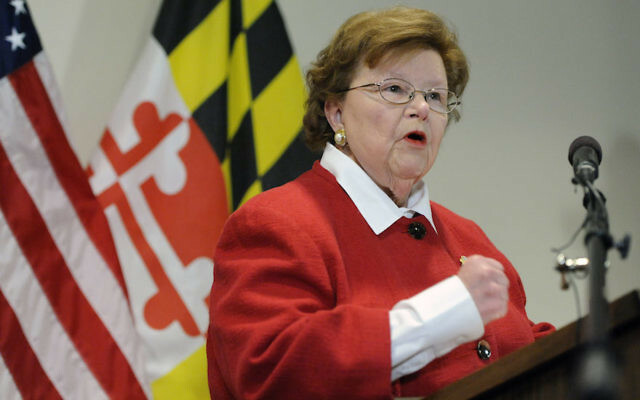 Mikulski, D-Md., who issued her statement Wednesday morning, becomes the 34th senator to back the agreement reached in mid-July between Iran and the six world powers led by the United States. Her support denies opponents the necessary 67 votes they would require to override President Barack Obama’s pledged veto of any vote to kill the agreement. “No deal is perfect, especially one negotiated with the Iranian regime,” Mikulski said in a 1,500-word statement enumerating the difficult choices she faced – a length and anguished tone typical of many of the statements in favor of the deal published by Democratic lawmakers. Mikulski, who is retiring next year, has been close to her state’s Jewish and pro-Israel communities. Most if not all Republicans oppose the deal, leaving the battleground for opponents and supporters of the deal among Democrats. Mikulski and the junior senator from Maryland, Ben Cardin, also a Democrat, had been prime targets for lobbyists from both sides: Mikulski because of her seniority and her influence as the longest-serving woman in the Congress, Cardin because of his leadership among Jewish Democrats and his senior rank on the Senate’s Foreign Relations Committee. The American Israel Public Affairs Committee held a rally at a synagogue in Pikesville, Maryland, on Tuesday night in which leaders of the pro-Israel lobby, which opposes the deal, urged activists to flood Cardin and Mikulski with phone calls. Democrats also appear to have enough deal backers in the U.S. House of Representatives to prevent an override of a presidential veto. The deal reached between Iran and the so-called P5+1 group of major powers exchanges sanctions relief for nuclear restrictions. Israeli Prime Minister Benjamin Netanyahu has urged Congress to kill the deal, saying it will leave Iran as a nuclear threshold state.